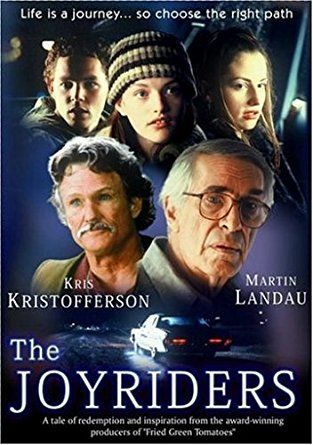 A suicidal older man, Gordon Trout, is kidnapped for his car and money by three runaway teenagers who live on the streets. Their experiences together make them a close-knit family, but the nature of the crime committed could tear them apart. The intricacies of these complex relationships are explored through an emotional story with twists and turns.